I. LOVE. GIN. There I said it. My friend Steph introduced me to gin about 2 years ago and I’ve never looked back since. One of the things I love most about living in London is that there’s always something new going on. Personally I love discovering new food and drink places, markets and events. So when word got out that London was hosting a gin festival, I was more than just in. I was in. 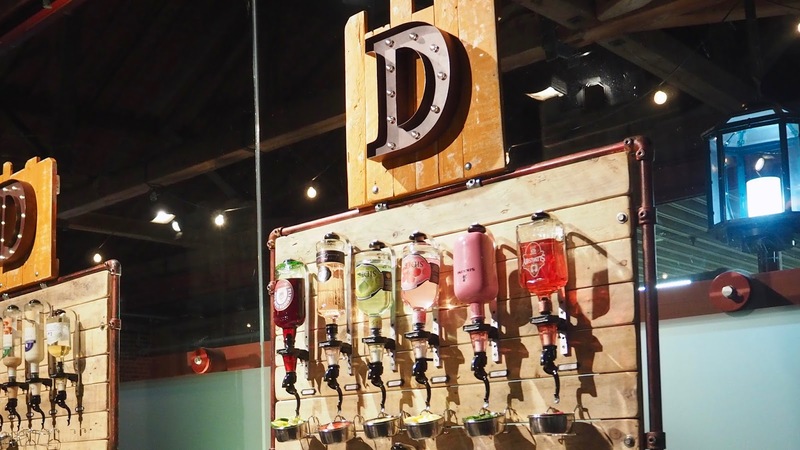 Hosted at the Tobacco Dock, it roofed over 100 gins and top craft distillers. Gins were sectioned into 3 different groups: 1) British gins, 2) International gins and 3) fruit-infused gins. 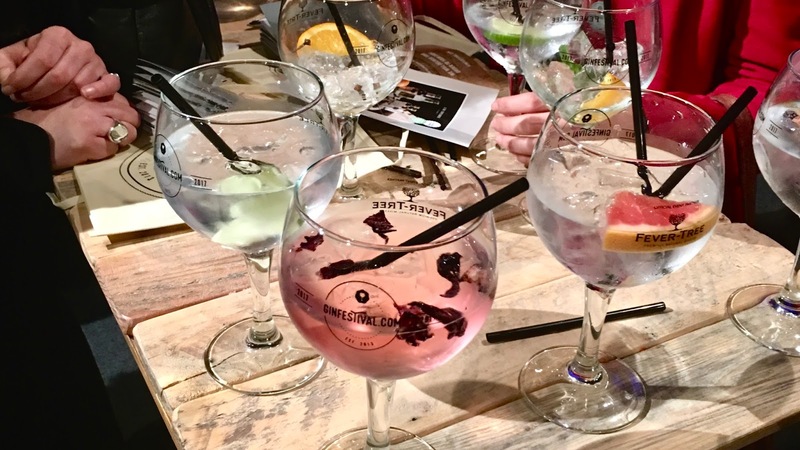 Whilst I love gin – and I’m rather vocal about it – I’ve never claimed to be an expert on gin and used this event as an opportunity to expand my horizon and try as many different and special gins as I could. And I did. Everyone got a booklet with the type of gins (including recommended tonic pairings) and a glass, which you could take home as a keepsake. You also got a ‘glass bag’ which was kinda killing my vibe, so I just held my glass throughout the eve. I had the strongest gin at the festival (ABV 60%, yes for realz —it was great) and fell in love with the zestiest Italian gin that reminded me of the Almalfi Coast. 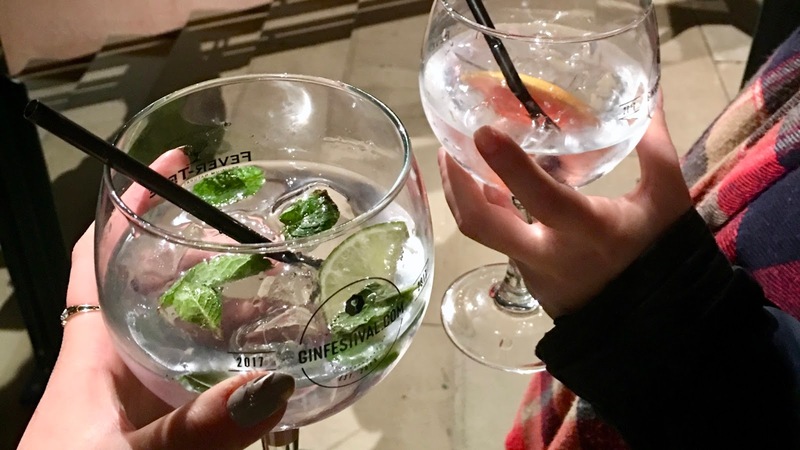 I’m by no means a gin expert now, but I know that I’ll definitely be back for the Summer edition in London and ready to try even more gins. The festival will go around the UK, such as York, Manchester, Glasgow and maybe even a to a city near you. View the full list here. *This is not a sponsored post. The Gin Festival was as kind to offer me free tickets and tokens for the night. on Snapchat and Instagram Stories.